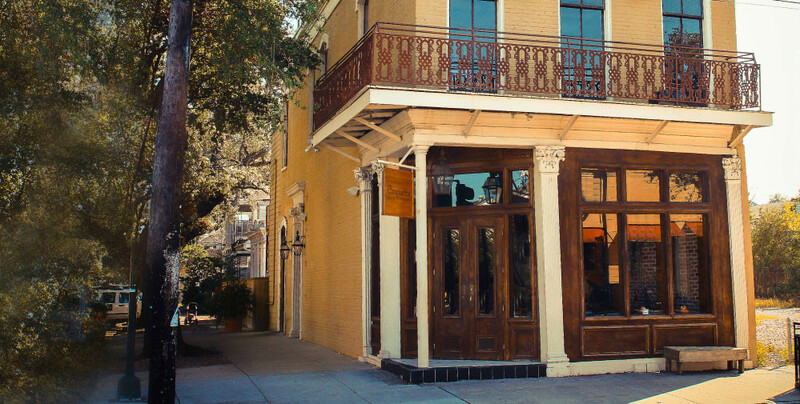 Fleur de Lis Construction | Delivering top quality construction services at reasonable pricing since 2005. FDL Construction is a commercial and residential building contractor who’s team has vast experience in the construction industry. Our team is dedicated to building strong sustainable relationships with our clients through our abilities and integrity. 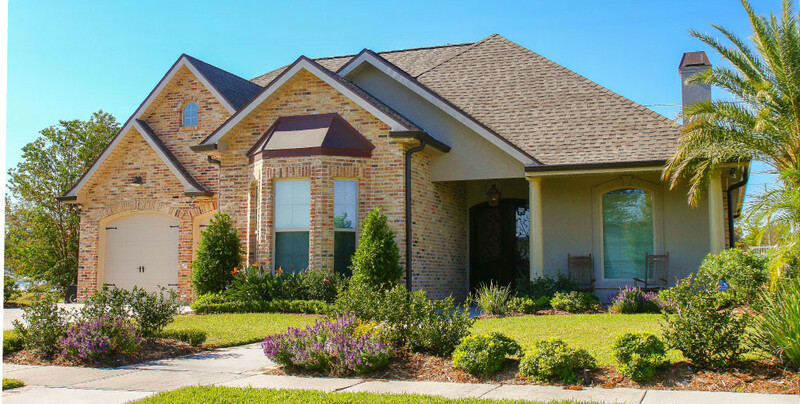 Bonded, licensed, and insured in the state of Louisiana, Florida, and Texas, FDL Construction has extensive experience in both the private and public sector and each of our highly skilled, professional team members joins in the collaborative effort to achieve excellence in our field. FDL Construction has managed and repaired, elevated, and reconstructed many homes and buildings damaged by wind, hail, and floods. 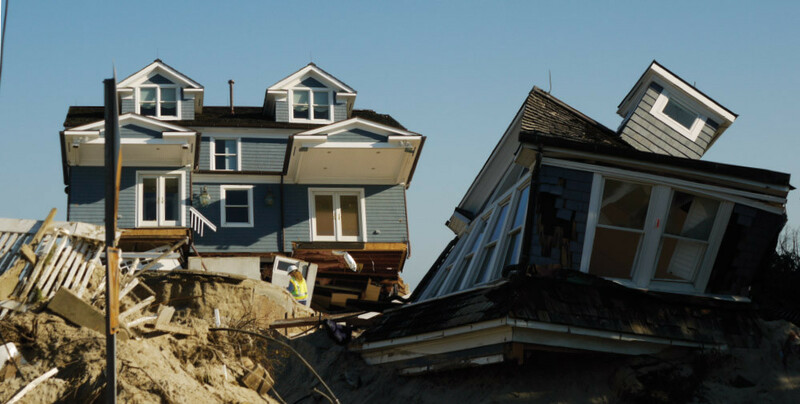 From elevating, reconstructing, or rehabilitating from Super Storm Sandy or Hurricane Katrina, we are your trusted Storm Damage Repair and Construction Specialist. 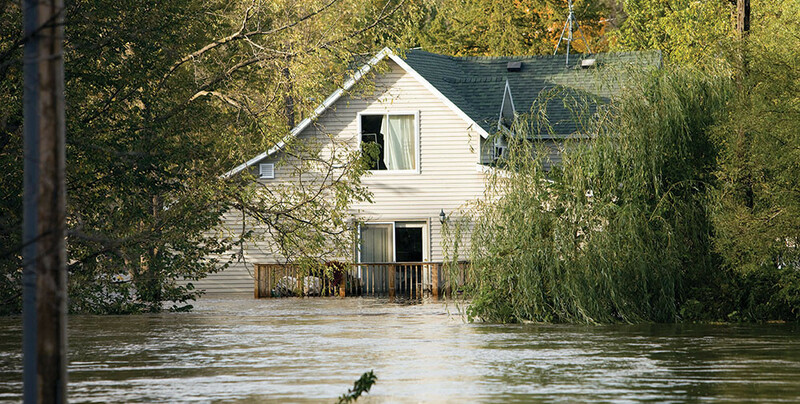 Our team understands the plight of home and business owners as they recover from these storm damages. Our working knowledge of the entire process, including working closely with Federal and State Grant Programs as well as private insurance companies, means that we can repair damages faster and more efficiently. Orleans, St. Tammany, St. Charles, St. James, St. John the Baptist, Lafourche, Livingston, Tangipahoa, and Terrebonne.